"Grim Street" is a selection of original photographs by influential street photographer Mark Cohen. Made in the 1960s, 70s, and 80s on the streets of Wilkes-Barre, Pennsylvania, the assembled images offer a complex and surprising portrait of the city and its citizens. Cohen has called these pictures "grab shots," referring to how he shot from the hip with his camera prefocused. The resulting photographs--usually captured through chance encounter and an unexpected flash--present the viewer with a compelling spectrum of often headless characters reacting to Cohen's camera as they go about their day. Looking back at significant photographers who were shown during the organization's early years, Blue Sky is proud to present this remarkable body of work by Mark Cohen during its 35th anniversary year. 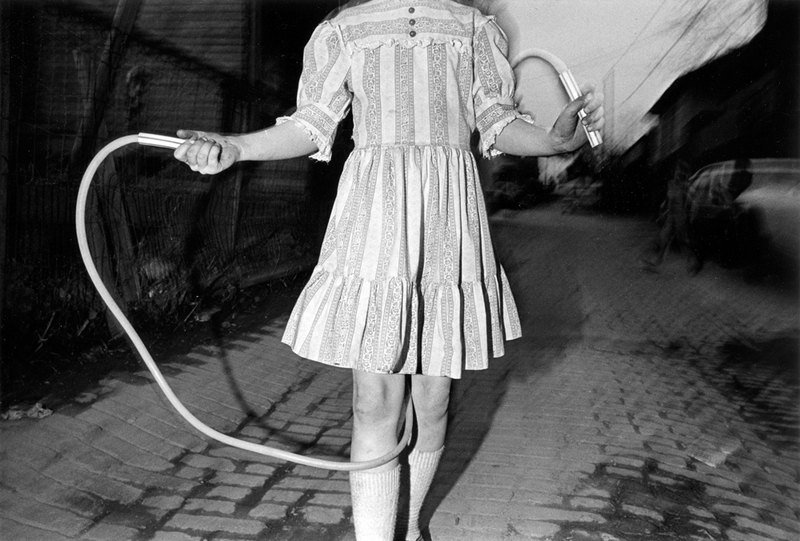 A native of Wilkes-Barre, Pennsylvania, Mark Cohen rose to prominence as a photographer with a solo exhibition at The Museum of Modern Art in 1973. The recipient of a National Endowment for the Arts Fellowship and two Guggenheim Fellowships, Cohen's work is included in numerous public collections, and is currently the subject of a survey exhibition at the Philadelphia Museum of Art, Mark Cohen: Strange Evidence, on view until March 13, 2011. 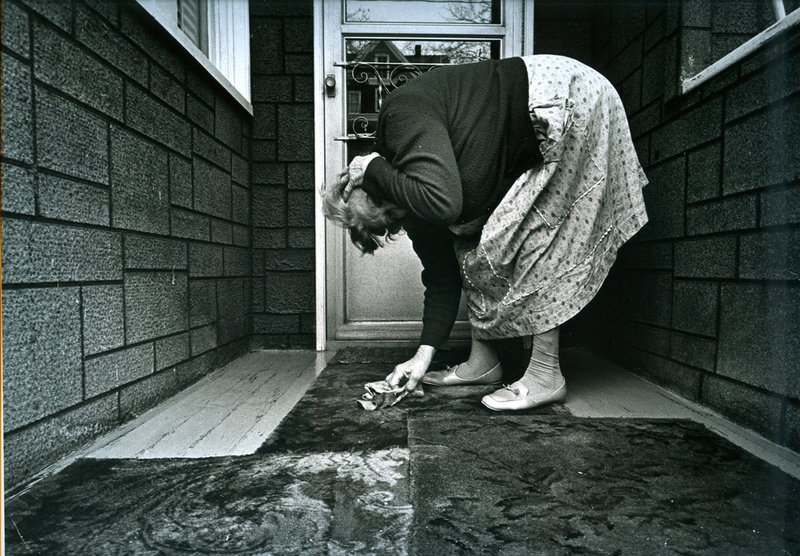 A selection of his photographs was included in Blue Sky's 1978 group exhibition, Some Twenty Odd Visions. Cohen's Grim Street was published by powerHouse Books in 2005.